Obesity is considered to be the fastest growing health risk in the world. It is therefore all the more important to determine the exact nutritional condition of a patient with the Body Mass Index (BMI) – one of the few internationally acknowledged values when it is a question of obtaining a meaningful weight height ratio. 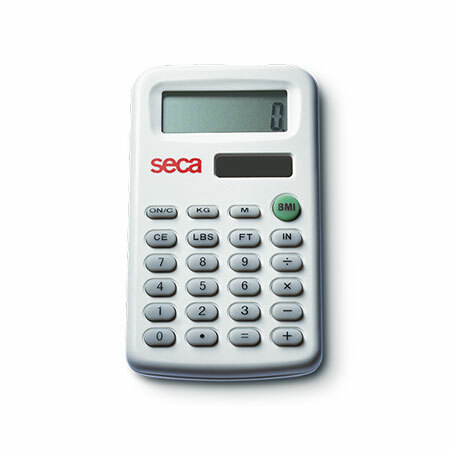 With our battery and solar-operated BMI calculator seca 491, every doctor, nurse and caregiver can determine the BMI simply and quickly in a few steps.